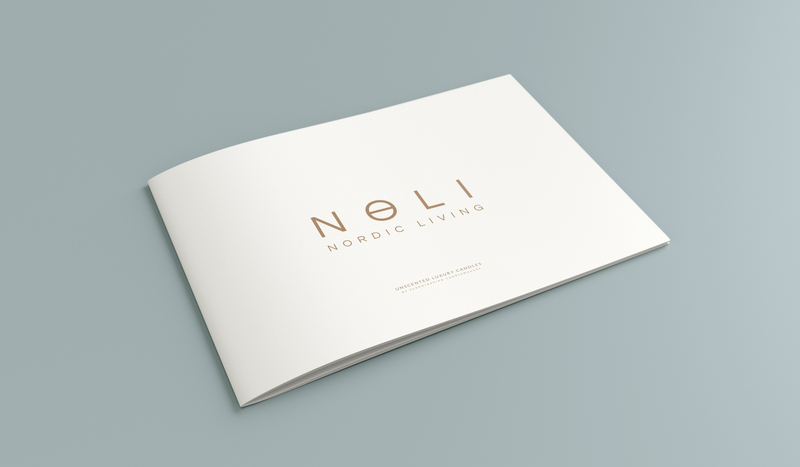 In this project I have designed a lookbook for the brand Noli. 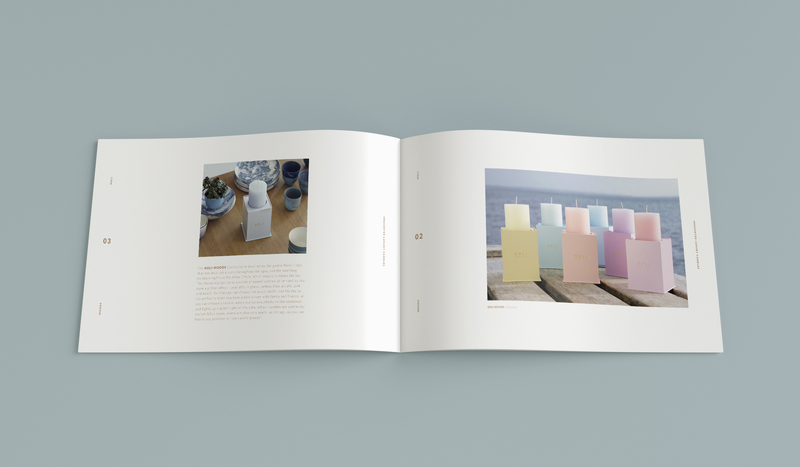 Noli is a Scandinavian brand that produces luxury candles without parfume. 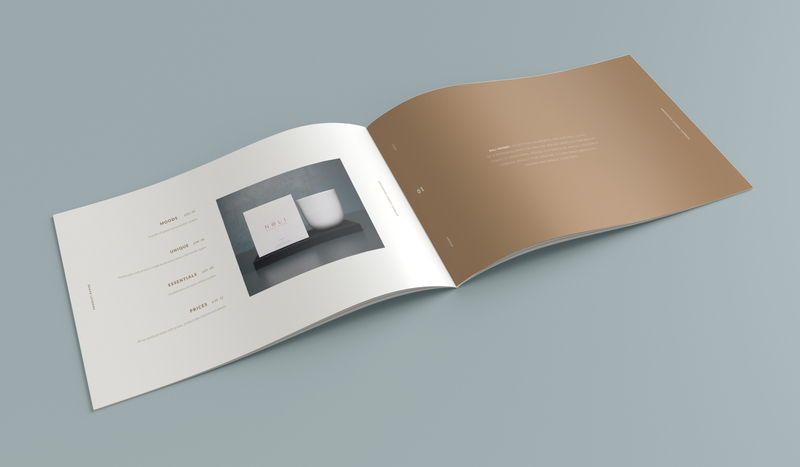 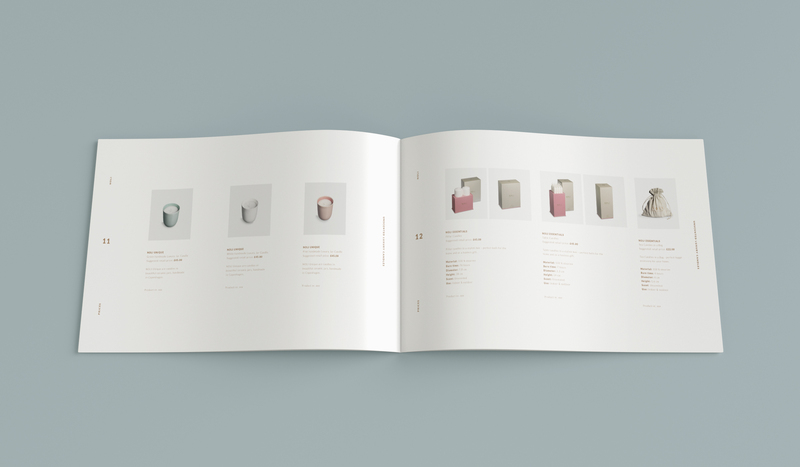 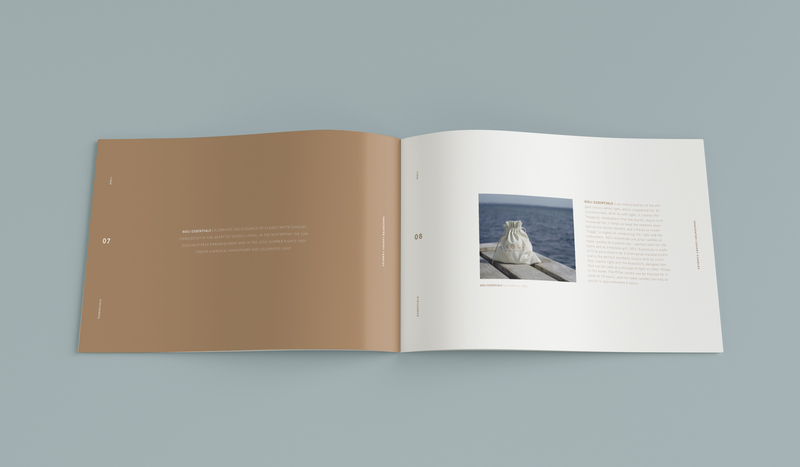 The design features of Noli are clean and simple, so to reflect this the lookbook is designed with lots of space around text and images with discrete finesses.